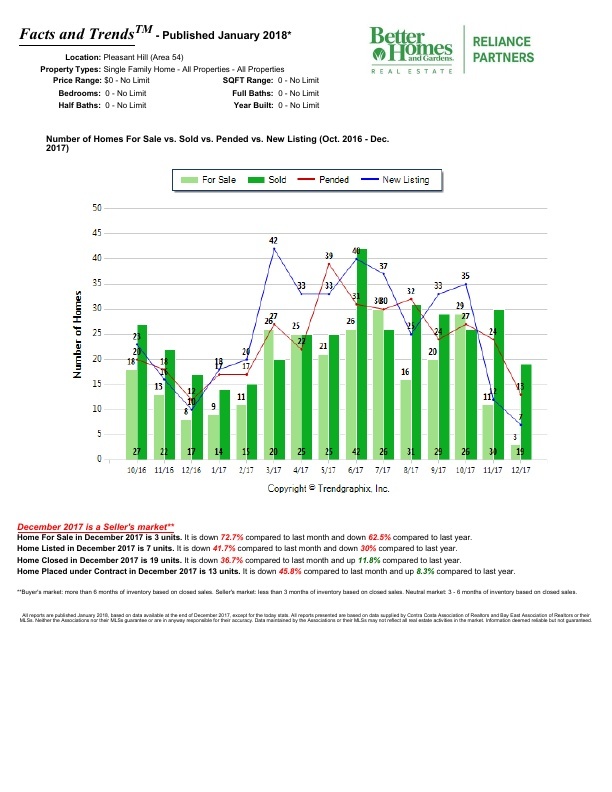 Bought a Townhome in 2018 in Concord, CA. Jarrod Carozza helped me buy a beautiful Condo in Concord at a very reasonable price. At every step of the process he went out of his way to safeguard his client’s interest. There were many instances where the seller’s agent was lazing, but he went beyond his scope of responsibilities to make sure everything is taken care for the sale. He also took care of getting the Condo repaired in time after the sale so that the property can be rented out immediately. He is an amazing honest person and never over sells the property. He is very prompt in disclosing the pros and cons of the property. If you are looking for an honest compassionate agent to sell or buy the property, I would definitely recommend Jarrod. I have no doubt that you will be in safe hands. Over a period of couple of months, he has become my best friend and even today after the sale, he gives me good advice on renting the property that I purchased. 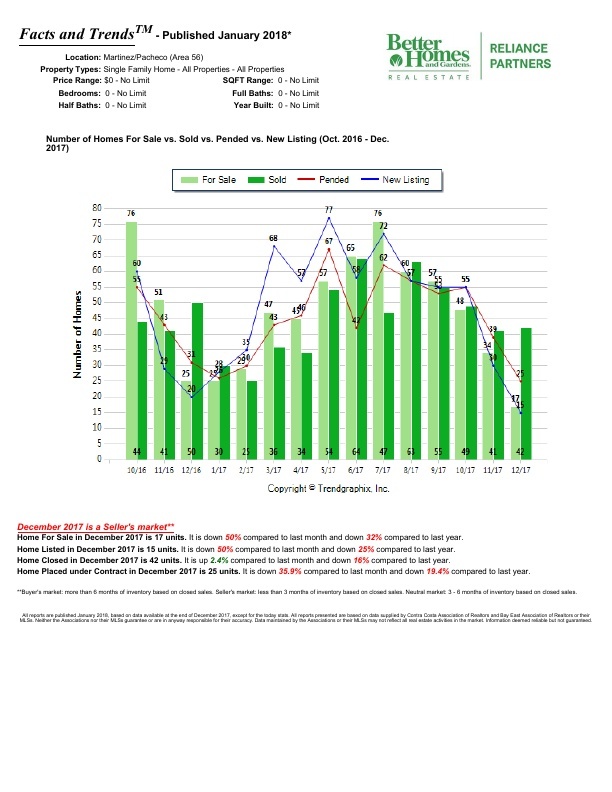 Bought a home in 2018 in Concord, CA 94519. Jarrod went above and beyond to get us into our new home, thanks for the 5 star service! Mr. Carozza showed us many properties before we found the right one. He was always punctual and had great info on the places we saw. Thanks again! 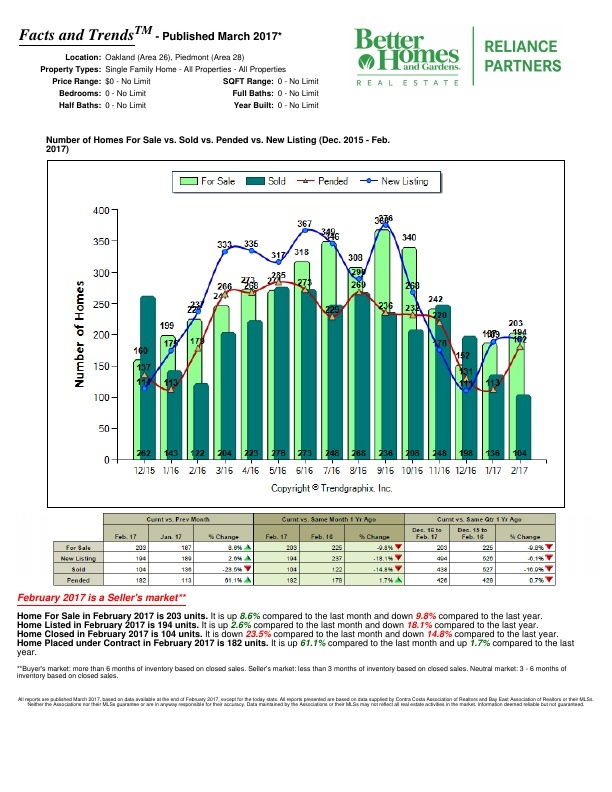 Bought and sold a Townhouse home in 2018 in Hercules, CA. He was very professional and knowledgeable ,also personable regarding the home search and area I wanted to live in. Jarrod was always timely in his response time regarding any issues I had regarding my home purchase and help wanted me through the process. 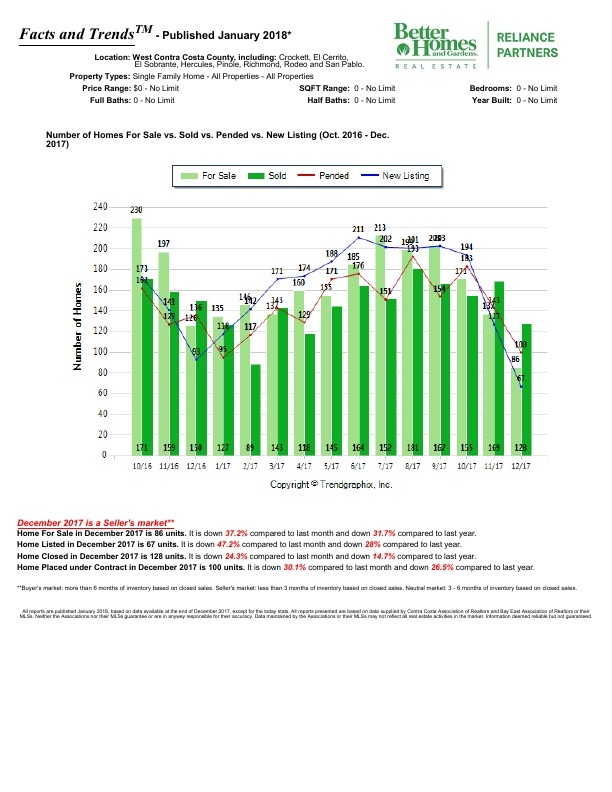 Bought a Single Family home in 2017 in Antioch, CA. 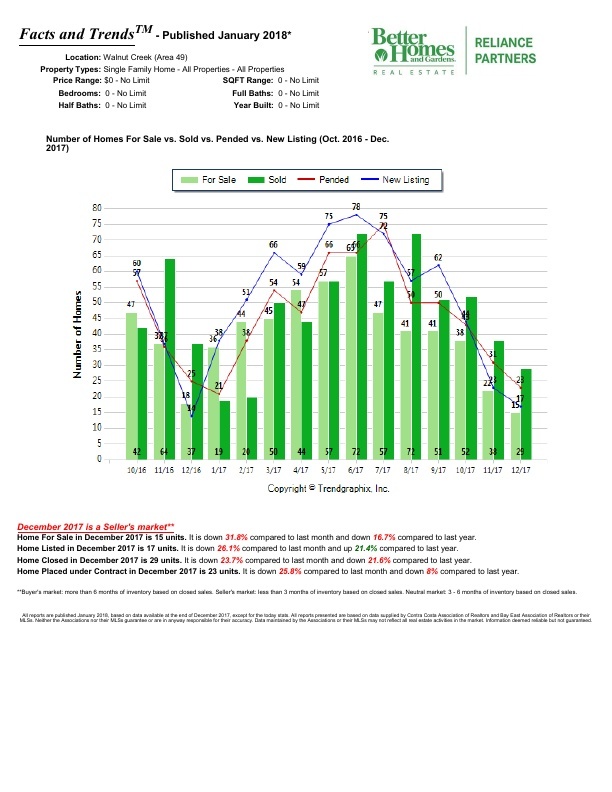 Bought a home in 2017 in Arbor, Brentwood, CA 94513. We are new Californians and we really appreciated working with Jarrod Carozza as he is a life-long Bay Area resident and really knows the area as well as the real estate market. Jarrod was always available and helped with so many details, even some we didn't know about. We highly recommend Jarrod Carozza to all!